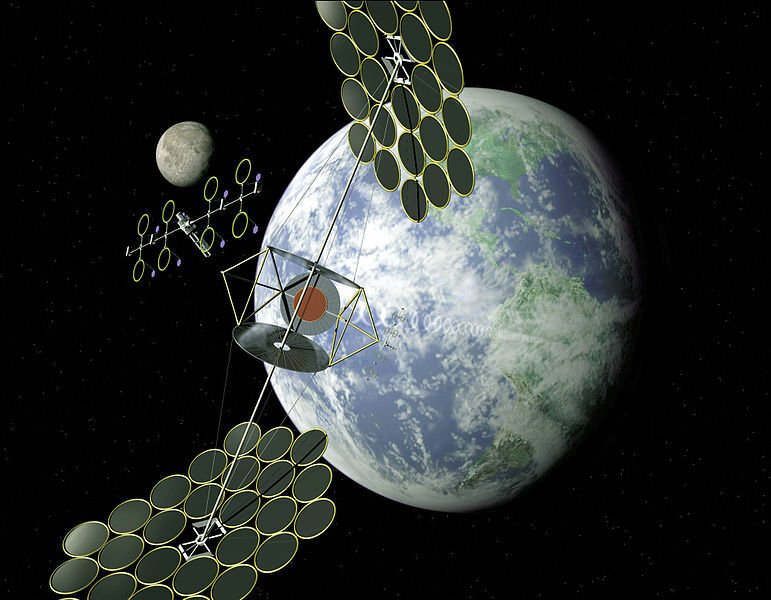 It’s always sunny in space, and the feasibility of harnessing space-based solar power for use on Earth and beyond is the subject of a newly funded research project coming out of Colorado School of Mines. “I’m excited to keep working with the engineers in the space resources group,” Lange said. “There’s more to come."